It’s a question for the times we’re in. 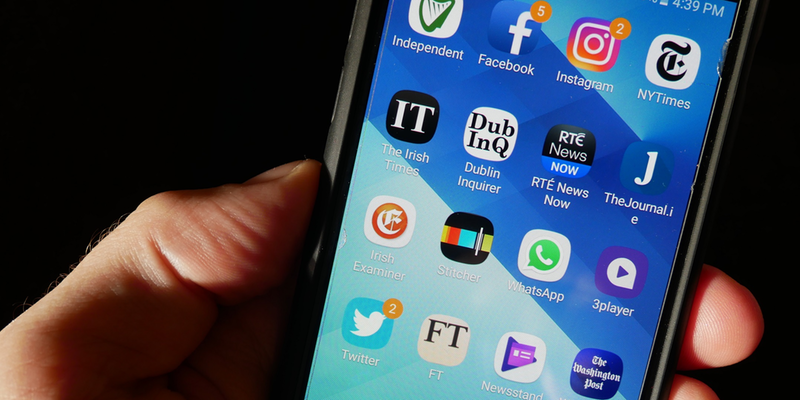 From the publication of hate speech and the promotion of hot-air controversialists, to the use of technology and social media to draw us into an addictive diet of endless news consumption, are news organisations actually hurting their readers? What readers consume – and how they consume it – can have tangible effects on their well-being. This discussion looks at how the media affects readers’ mental health, what responsibility news organisations and journalists need to take for that and what we might need to change. The details: this event takes place at DIT, Aungier St., Dublin 2 on Thursday October 19 at 6.30pm Admission is free but spaces are limited and tickets should to be reserved in advance via this link. This event is presented by Dublin Inquirer and Banter in association with the Centre for Critical Media Literacy at DIT. 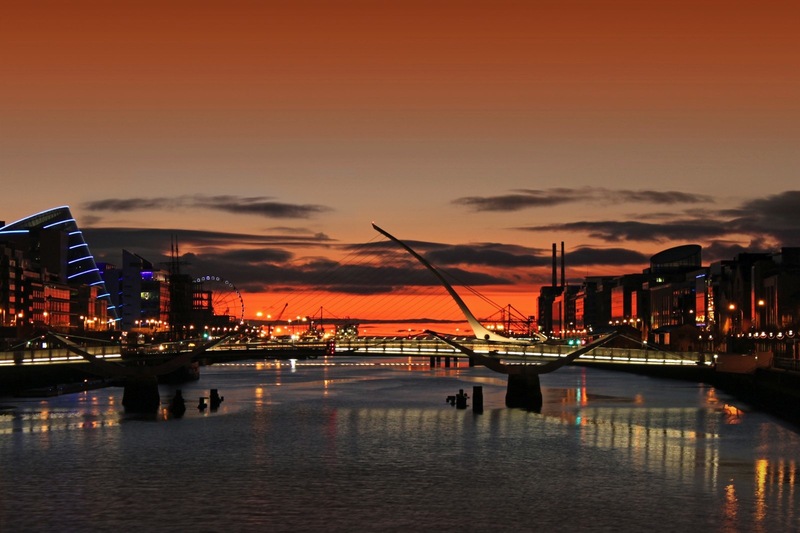 Early bird tickets were available exclusively for Dublin Inquirer subscribers – you can subscribe and support the best publication about living and working in the capital here. 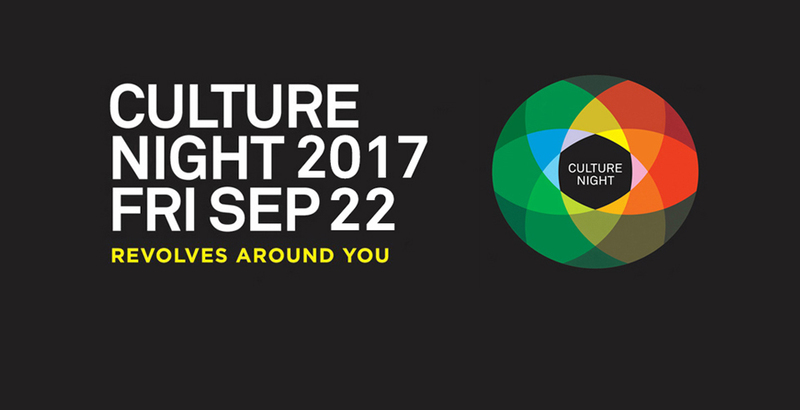 As we did last year, Banter will join forces with RTÉ for a very special event as part of this year’s Culture Night on Friday September 22. Culture & Me will see 10 people from various backgrounds talking about the role of arts and culture in their lives and work. It could be a book, a film, an album, a piece of visual art or all of the above: we want to know about the art which turns them on – and why. Culture & Me takes place in The Coach House in Dublin Castle between 7 and 9pm. Admission is free and limited tickets can be booked in advance here. Thanks to Rachel Breslin and her team at RTE and Banter producer Jack Gibson for their help with this event. It’s a new start for Banter as we kick off our autumn/winter series. After a run of eight remarkable years with the Bodytonic family in the Twisted Pepper/Wigwam and MVP, we up sticks and move to a new Dublin home. Massive thanks to Bodytonic chief bottle washer Trevor O’Shea for being a sound partner and (occasionally) proper pain in the hoop during this time – we would not have done this without him and his absolutely fantastic team of people. The new home for Banter’s regular run of shows in the capital will be The Liquor Rooms on Dublin’s Wellington Quay right next door to the Clarence Hotel. We’ll be hosting events there over the next few months and making ourselves at home in a venue where we once spent a lot of time when it was called The Kitchen (the deja-vu is something else). Our first Banter at the Liquor Rooms will focus on the talent spotters, the people who find and spot new talent when it comes to writers, musicians, actors, theatre-makers and sports people. Just what do these folks look for when they’re assessing and gauging the pack for the individual or individuals who will stand the test of time? What’s the tipping point between hard work and genius? What’s the hardest part of the developmental process? And what about the ones who got away? 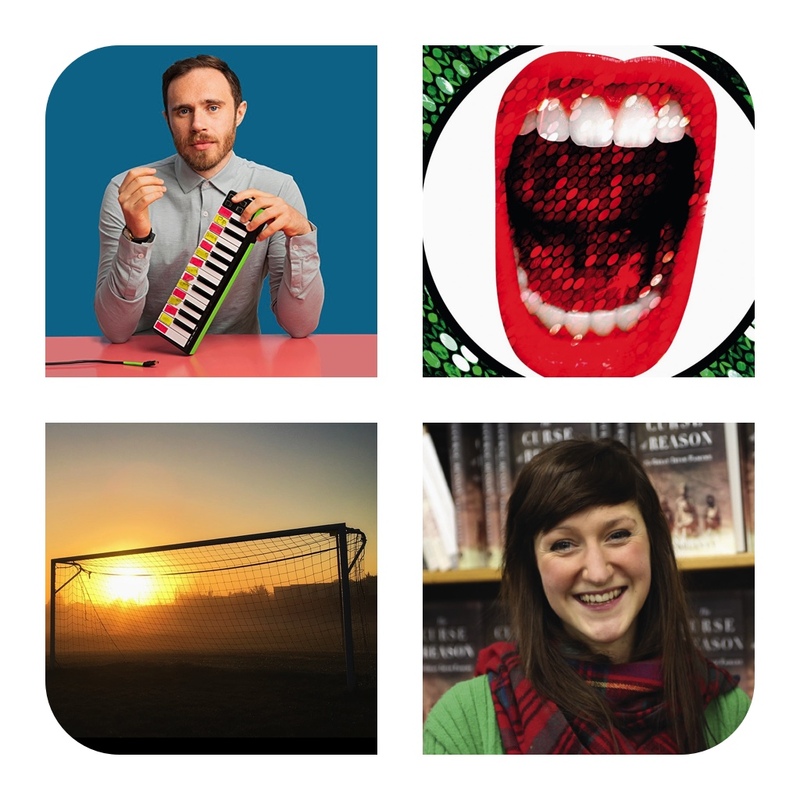 Our panel: Sarah Davis-Goff (Tramp Press – Mike McCormack, Sara Baume), Ken Allen (Faction Records, James Vincent McMorrow, Jape etc), Jenny Jennings (Thisispopbaby, Riot etc) and special guests to be announced. The details: Banter on talent spotters takes place on Wednesday September 27 at The Liquor Rooms, Wellington Quay, Dublin 2. Doors open at 6pm and the event kicks off at 6.30pm-ish. Tickets can be booked here, including a limited number of early bird tickets. Proceeds will go to the Peter McVerry Trust. Diary dates: other events in Banter’s autumn/winter calendar at The Liquor Rooms will include the constitution at 80 (October 25), imposter syndrome (November 29) and our infamous Review of the Year (December 6). Tickets for all of these will go on sale shortly.